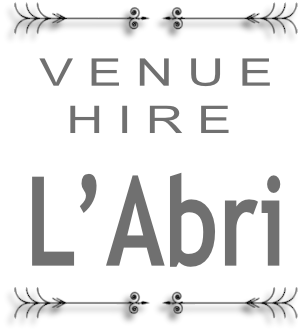 @ L’Abri we build ONE TEAM to build ONE DREAM. We teach participants the POWER of UNITY and the WEAKNESS of DIVISION. We are MOTIVATED by TRYING and INSPIRED by WINNERS but we ADMIRE CHAMPIONS. We teach to DREAM and to turn DREAMS into REALITY. Leadership Camps, Lateral Activities, Obstacle Courses, L’Abri Olympia, Fun Activities and much much more! 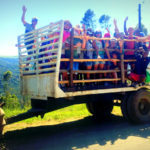 If you are taking a wilderness trip to L’Abri, a big part of your adventure will be the activities that we include in our wilderness programmes. In addition to the typical camping activities like hiking, swimming, singing songs, telling stories around the campfire, and making memories, you will have a great time to use nature to engage in one another’s senses of wonder, awe, and imagination. 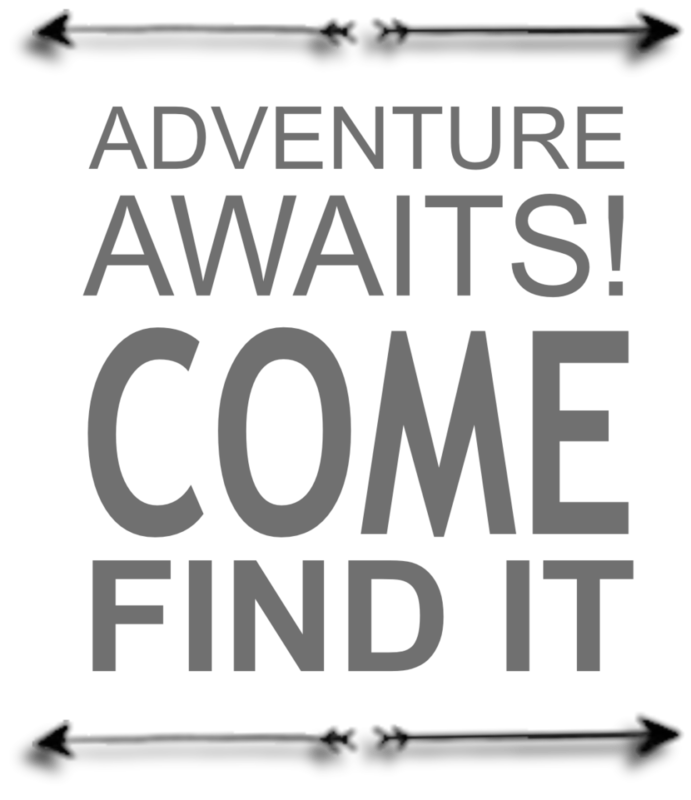 You are important to us and nobody does it better than L'Abri Adventure Camp. Call us today for your next adventure camping experience! Fun Activities – Push Cart Racing at its Best! L’Abri School Camp Site, Berg Venture The Youth Camp Company, Adventure Boot Camp, Makgadikgadi Adventure Camp, Outdoor Education Centers, Dawnview Christian Camp, Christian Camping in South Africa, Christian Camping in KZN, Hela Hela Adventure Camp, L’Abri Youth Camp, Outdoor Educators, Pennington Beach Resort and Adventure Centre, Skogheim Conference Centre, SU Glenhaven Youth and Church Groups, The Ventures Group Eduventures, Wilderness Outreach Training Program, Camp Anerley Youth Camps, Camp El Olam Youth Camp and Outdoor Education Centre, Siver Oaks Retreat, L’Abri Team Building, Elandsheim Retreat, Glenrock Camp Site, Em’seni Adventure Camp, L’Abri Educational Tours, Higher Ground Holiday Adventures, Christian Camping Youth Centre. Mbona Nature Reserve, Rainbow Retreat, Umvoti Vlei Nature Reserve, Blinkwater Nature Reserve, Thistledown Country House, Kidz Gone Wild, Family Foundations International, Busisa Family Adventure Farm, Karkloof Canopy Tour, Karkloof Nature Reserve, Bushwillow Caravan Park, Kululapa Adventure Farm, Kulupala Adventure Farm, Vumelana Family Farm, Outdoor Education, Blinkwater Hiking Trails, Benvie Gardens, Sugarlands Cottages. L'Abri Is a amazing place. I would never want to live anywhere else than here where I am on L'Abri . love it and never forget it. Its my lovely home. Most beautiful place. The closest to heaven you will get. Not only a beautiful place but the hospitality from owners and staff you won't get anywhere else. Do yourself a favor and visit this haven where you will be blessed beyond anything you can imagine. Its is the most beautiful place in the world! Every time i stay there i do not want to go home! The facilities are awesome, the food served it great and i am sure they have the best and biggest obstacle course in South Africa. Absolutely love it!!!! !